A boss of a toy corporation, Chenggong Li, tries to head back to Chan Sar to celebrate the Chinese New Year with his family. 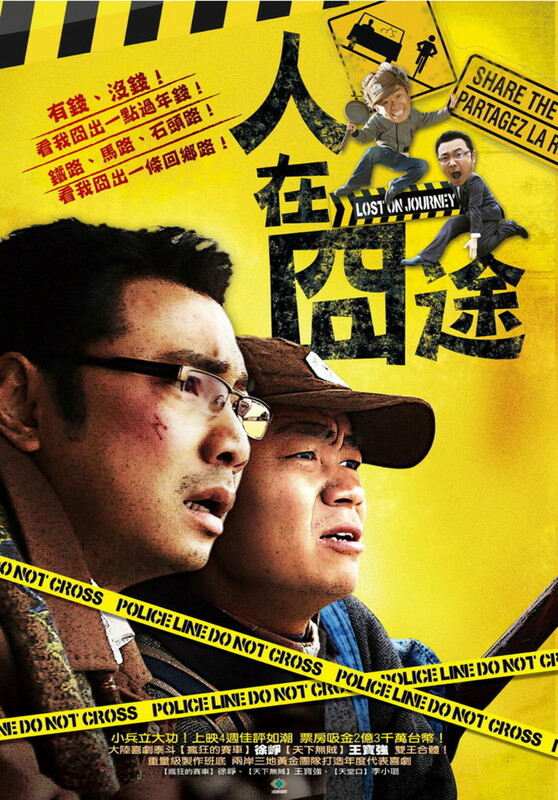 However, plans don't go as smoothly after he crosses paths with a stranger, Geng Niu. Regions are unavailable for this movie. 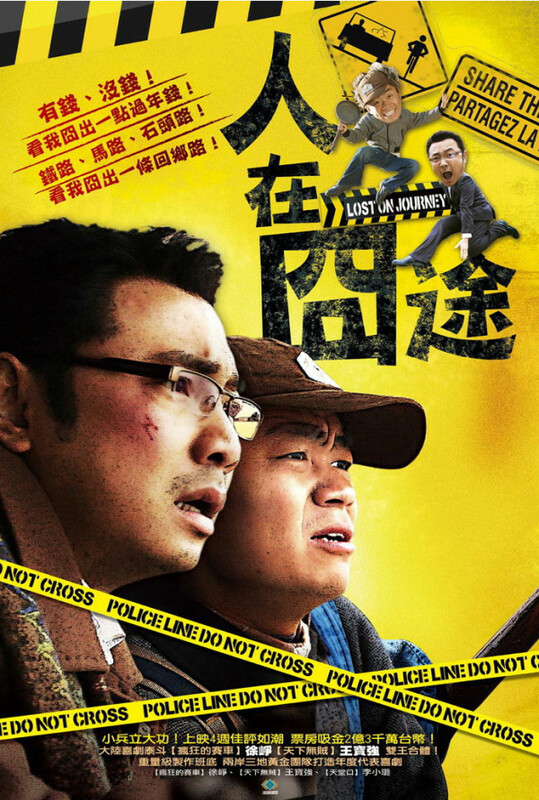 Click the "Watch on Netflix" button to find out if Lost on Journey is playing in your country.